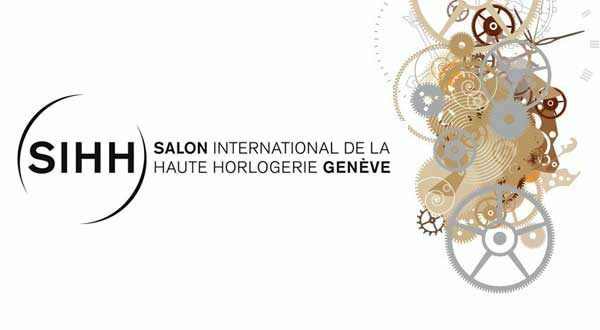 So here we are, one week away from one of the biggest watch shows of the year, the Salon International De La Haute Horlogerie Geneve or SIHH for short. 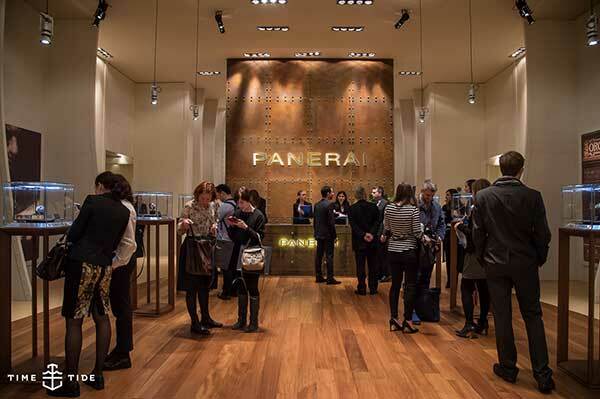 Once again I have the luxury of being a guest in Geneva to cover the newest releases from Officine Panerai. I know based on my reviews, insight, and pictures, you might think that Panerai is the only brand exhibiting at this show but of course that is not the case. Up until this year, the show has mainly included brands that were under the Richemont umbrella, however this year as a pleasant surprise, 9 independent brands will be joining the event. With the inclusion of the new 9 there will be a total of 24 brands exhibiting the latest and greatest they have to offer. The 9 independents will be in a special hall that is called the Carré des Horlogers, which means square of watchmakers. This area which was previously occupied by Ralph Lauren last year will have smaller areas for each of them to showcase their pieces as opposed to the huge rooms and exhibits that the larger brands are usually set up in. Now back to the the focal point of my trip, to see what Officine Panerai has in store this year. It has been a very interesting year with the Watches and Wonders releases. As I mentioned in my earlier articles, some of these pieces were met with a bit of controversy amongst the Panerai community. I personally was a huge fan of the PAM619 and PAM627 that were released in Hong Kong. It took me a while to grasp the concept of the California Dial on a Luminor but I quickly grew to love it. 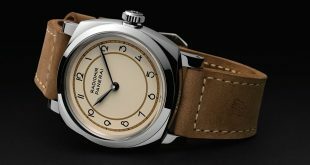 The most chatter and discussion centered around a couple of the new base models that were released with snap back cases and spring bars which were touted as the new entry level pieces in the Panerai collection. 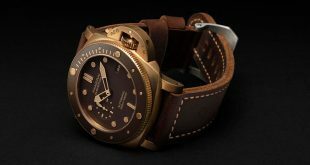 I am curious to see what direction Officine Panerai takes this year with it’s new releases. They wowed me with the Carbotech in 2015 bringing a completely new case material into the fold so I’m hoping this year they will continue in that direction and introduce something that we weren’t expecting, like a bronze base model luminor. Will everyone be pleased with the releases? I don’t think anyone is initially pleased with any release as was the case with the Carbotech last year. I loved it right off the bat while a lot of fans had their doubts. Over time though, I noticed more and more people starting to fall in love with the piece and wanting to add it to the collection. 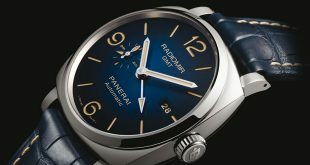 It’s a fine line that Panerai walks, sticking to it’s heritage and history, and trying to to innovate at the same time. In my opinion they do a very good job of this by creating new pieces featuring the iconic cases and dials that we have come accustom to. Make sure you check back for all the latest SIHH release news starting next Monday on our website as well as our social media platforms like Instagram, Facebook, Snapchat, and more!